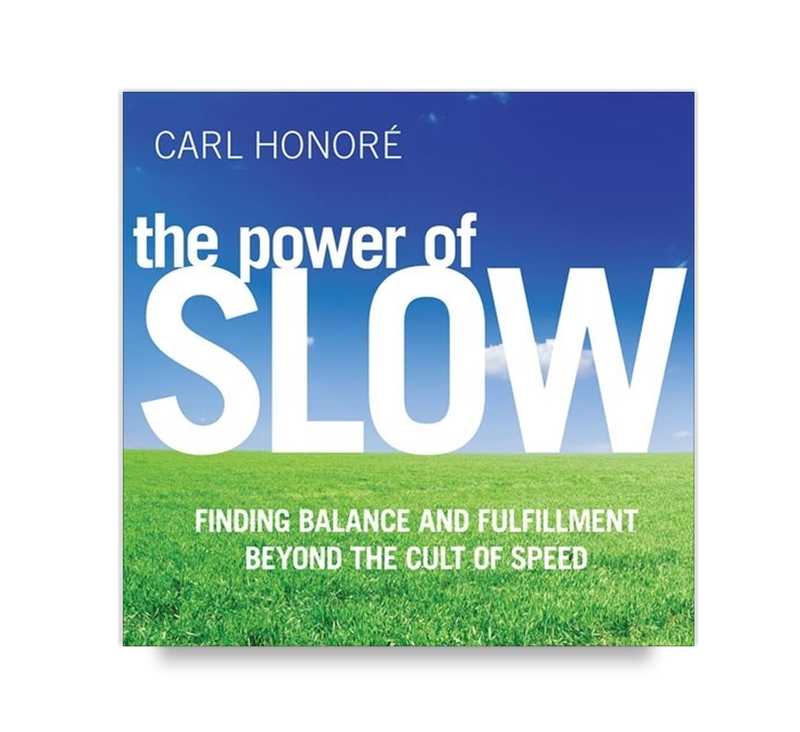 What is The Power of Slow? It’s a how-to course packed with tips, techniques and exercises for slowing down in a fast world. I am the narrator. Why and how did you record it? 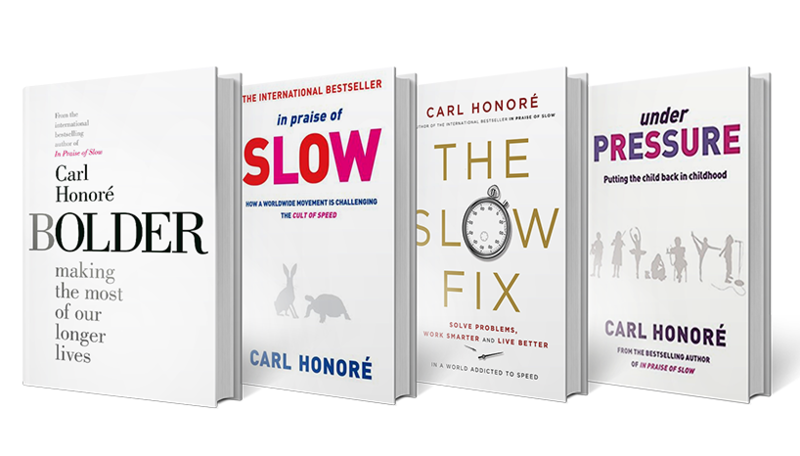 Ever since my first book, In Praise of Slow, came out, readers have been urging me to publish a companion volume in the style of a how-to manual. I have always resisted. Writing a self-help book with tips, techniques and exercises is not really my thing. But then I hit on a compromise. A wonderful multimedia company called Sounds True suggested I record an audio version of the self-help book that readers were asking for. A few months later, I found myself sitting in a studio in Boulder, Colorado, a gloriously slow town nestled in the Rocky Mountains. It was an extraordinary experience. I spent two days in a studio, munching dried fruit, drinking industrial quantities of water and talking into a microphone. It was a chance to revisit old material, ideas and emotions – and to give them all a fresh twist. A real privilege. The good news is that no one has to listen to me yakking on for two days. My heroic producer, Nancy Smith, has edited everything down to a very tight three hours (on three CD)s. She has also edited out the sound of my eating and drinking. The final product is called The Power of Slow. Hope you enjoy it!